Won't last long! 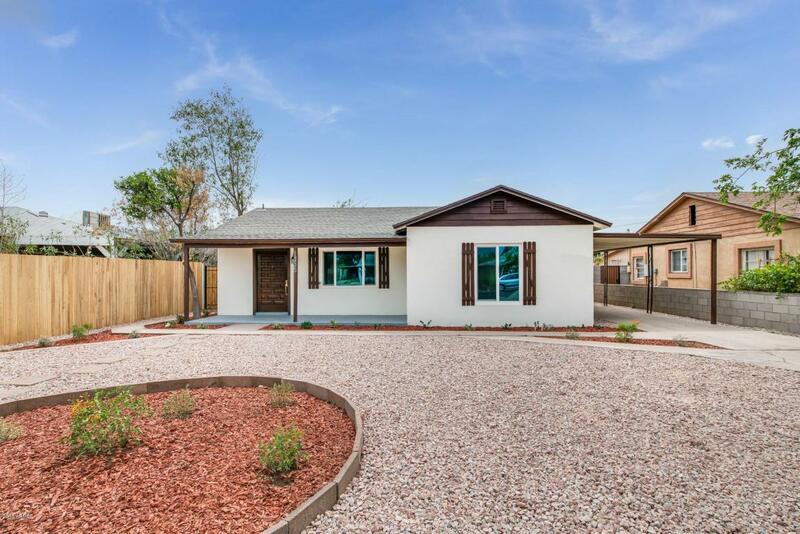 Beautifully remodeled home, 2064 square foot, 4 bedrooms, 3 bathrooms in a spacious 1464 sq. ft, 3 bed, 2 bath main house w/detached 600 sq. ft, 1 bed, 1 bath guest house & has lots of indoor/outdoor space to make your home. Large master suite will be your new retreat & has French doors to rear courtyard. Attention to detail is evident throughout w/custom designer selected flooring, paint colors & cabinetry. 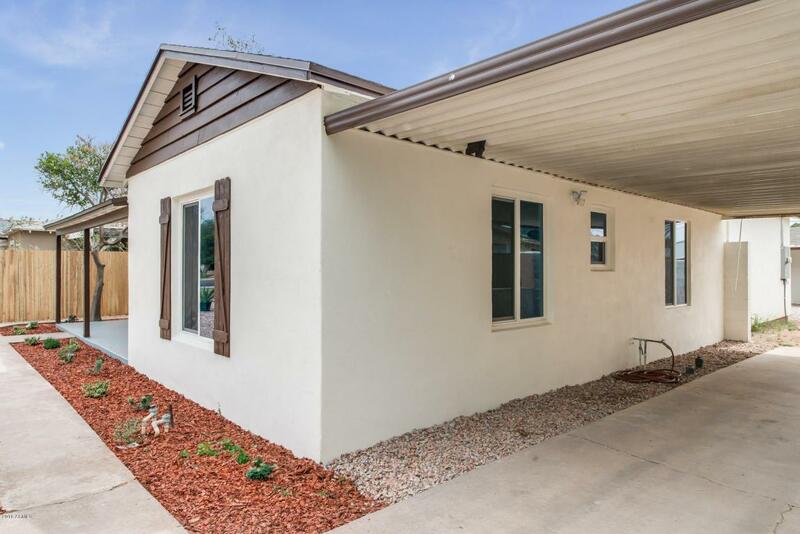 Stylishly remodeled kitchen has brand new cabinets, luxury quartz countertops & new stainless steel appliances (gas range, over-the-range microwave, dishwasher & double door refrigerator). This home has all new dual-pane windows, ceiling fans & LED lighting that add to it's energy efficiency & luxury feel. 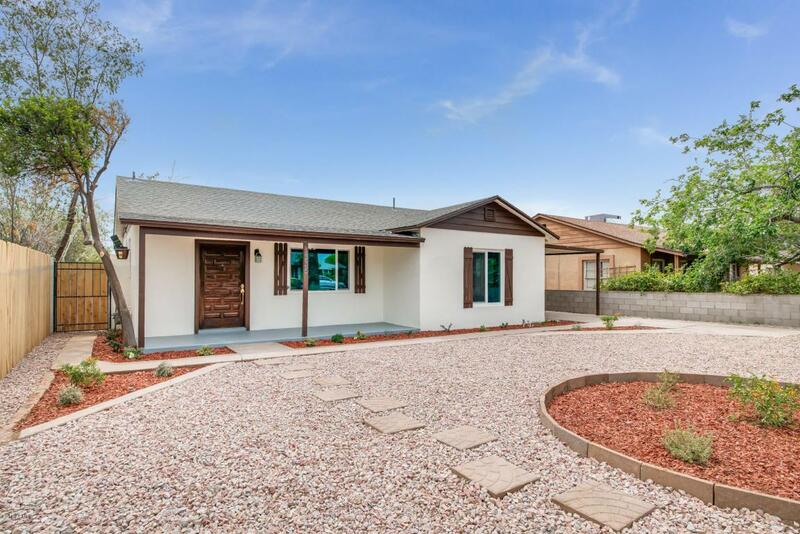 Easy access to 51 / Piestewa Fwy & entire Valley of the SunConveniently located northeast of Osborn & 12th St near all the Central Corridor has to offer and just minutes away from Biltmore Area.